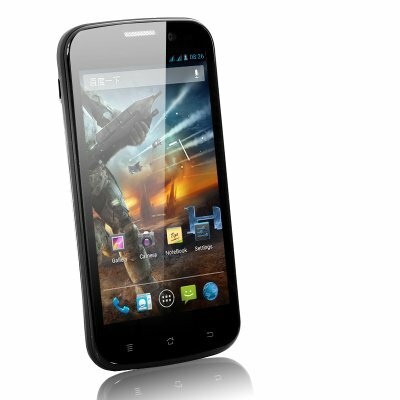 Successfully Added 4.5 Inch Quad Core Android 4.1 Phone "Master" - 1.2GHz, 3MP Front Facing Camera, 8MP Rear Camera to your Shopping Cart. 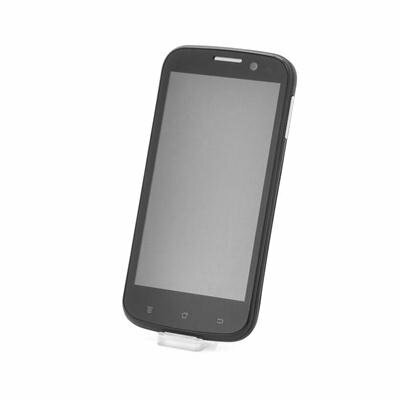 4.5 Inch Quad Core Android 4.1 Phone featuring a 1.2GHz processor, 5 point capacitive multi touch display, 960x540 display resolution, dual cameras with a 3MP front camera and 8MP rear camera is well equipped to keep up with today’s equivalent top line phones. Obey your master when it comes to this Android 4.1 quad core mobile phone. Perfectly and conveniently sized to be carried in your pocket and also to be used in your hand, the “Master” phone with a 4.5 inch screen provides 960x540 resolution offering a high and quality clear display. A new lightning fast 1.2 GHz Quad Core MTK6589 CPU partnered with a Power VR SGX531 GPU provides enough power to easily multitask and run the most demanding apps and games without any problems. Browsing the internet, watching HD videos and running high demanding apps has never been done smoother. Running Android 4.1 Jelly Bean, the “Master” has one of Android’s most advanced operating systems. Not only is Android 4.1 fast, but it also gives you a high level of customization options and instant app downloads from the wealthy Google Play store. Install any app such as YouTube, Facebook, Angry Birds or Twitter and the “Master” will run it with ease. Enjoy capturing and sharing your greatest moments with either the front facing 3.0 Megapixel camera or the highly impressive 8.0 Megapixel rear camera, which both deliver outstanding pictures and video quality. Smooth operation of the phone is guaranteed by the 5 point capacitive screen, which senses your smallest finger movement with ultimate precision. Save your media on the 4GB of internal memory or on a Micro SD card of up to 32GB and enjoy the great picture quality on the ISP (In-Plane Switching technology) screen. To top it all off, Bluetooth, GPS and 3G Tethering come standard. This top of the line 4.5 inch Android Quad Core Phone has all the specifications and more to keep you satisfied and entertained. This product is in stock and can be dispatched within 24 hours of ordering with a 12 month warranty. Brought to you by the leaders in wholesale electronics and Android mobile phones, Chinavasion.